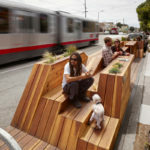 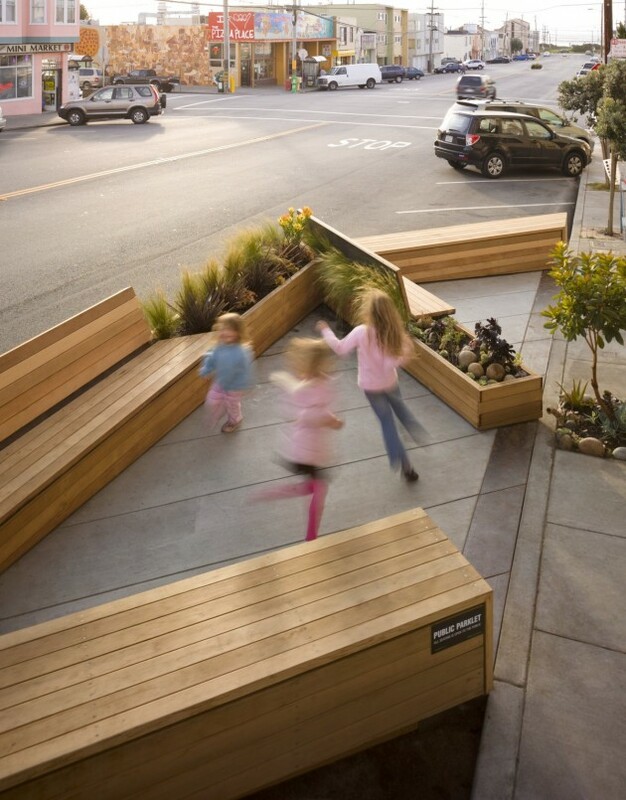 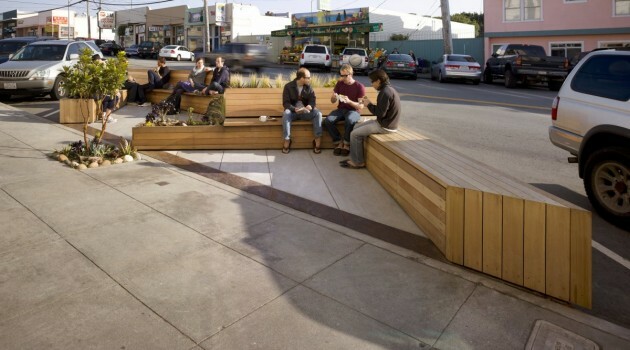 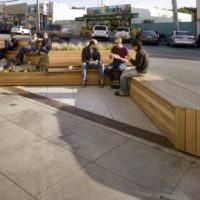 Matarozzi Pelsinger Design + Build designed this modern parklet for sitting, eating, and playing, replacing three parking spaces on a street in San Francisco, California. 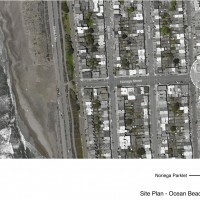 The site, a 45° parallelogram, is subdivided into two separate spaces to help accommodate different kinds of user groups (dogs & children, young & old, quiet & loud, bikes & strollers). 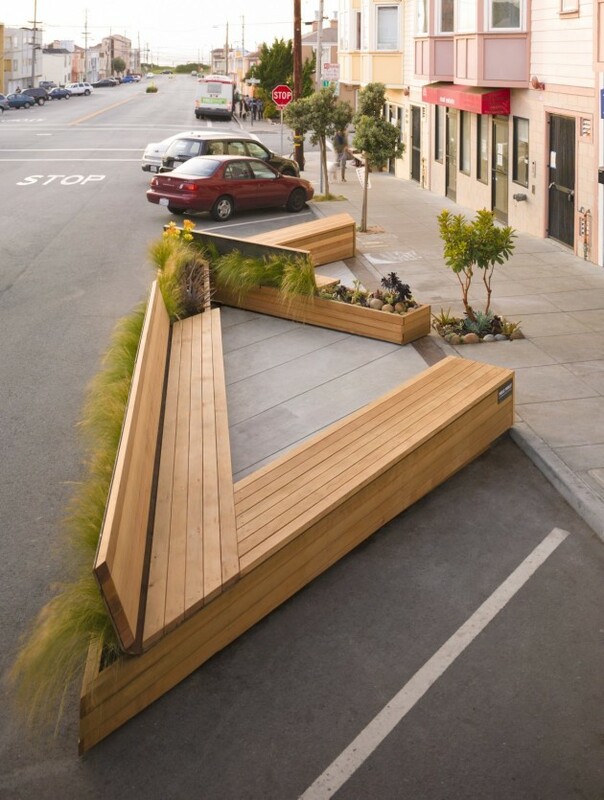 One space opens generously to the sidewalk, while the other is more protected and intimate. 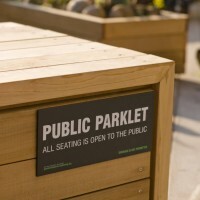 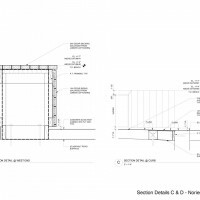 The required 3’ setback from adjacent parking spaces is exploited to provide seating on both the interior and exterior of the extra-deep benches. 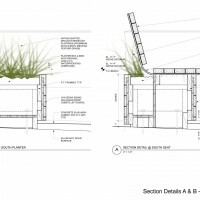 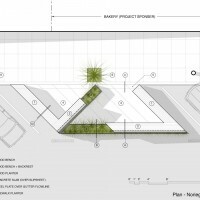 The acute corners are embraced as areas for planting and “chaise lounge” seating, where tight plan geometry becomes an excuse to put your feet up. 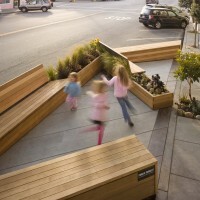 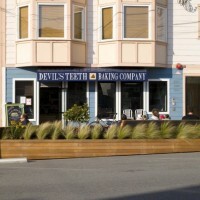 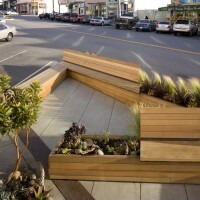 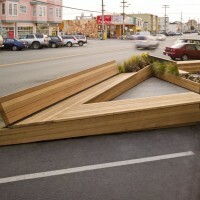 The parklet was designed pro-bono and constructed at cost. 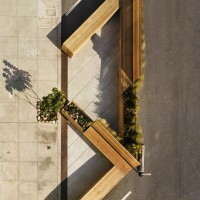 All planting was done by neighbors (and their kids!). 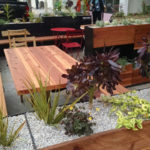 The succulent garden was assembled entirely from donated plants brought in by neighbors and bakery patrons.